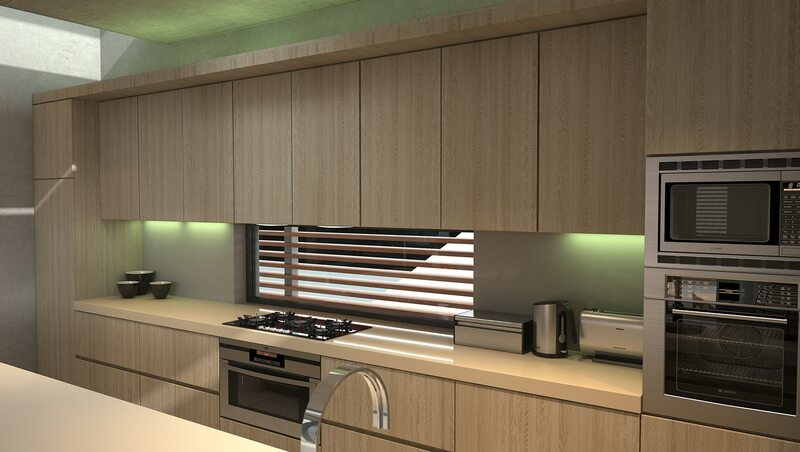 A veneered board with your choice of substrate and thickness. Available in various specifications & finishes, including pre-sanded, textured, brushed, 3D, and colour stains. Available sanded unfinished or with full lacquer finish permitting easy and fast processing. Lignacore veneered boards can be produced in almost every wood type and finish. The stained sheets are colour consistent and finish with an environmentally friendly lacquer system. The Lignacore wood veneer boards are expertly produced with a high-quality lacquer finish by our specialist team. Leeuwenburgh veneers water-based lacquer system produce a beautiful lustrous finish which is both efficient and sustainable. With our unique colour control system, Leeuwenburgh offer the highest level of consistency and uniformity for your projects. 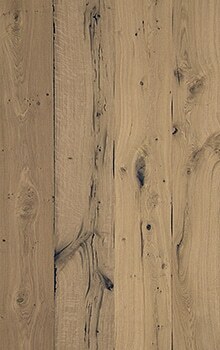 More than 100 types of wood available, in different types of jointing and qualities. Outside of the standard veneer thickness, different veneer thicknesses are available from 0.55 to 2.5 mm. The boards can be textured in many different levels, and 3D formed. Lignacore can be supplied completely varnished and ready for use. This gives you and your veneer project a time and processing savings. Expert wood grading and advanced lacquering lines give the Lignacore stained veneer sheets a consistent colour and uniform finish. Lignacore lacquered sheets have a traditional appearance look but are finished in a highly sophisticated production system. This guarantees exact amounts of paint on the surface and thus greater protection of the wood. Leeuwenburgh Veneer saves the environment and nature. Our Lignacore sheets are produced in a responsible manner and are finished with an environmentally friendly lacquer system. 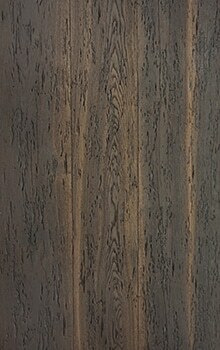 Veneered boards in many types and finishes. Lignacore sheet material has a high technical quality in terms of jointing and bonding (up to D4). More than 100 species of wood are available and offered in many different splicing arrangements. 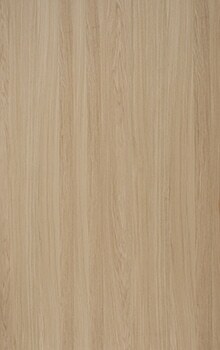 On customer request, special veneer selections and grades for large sequences can be offered. 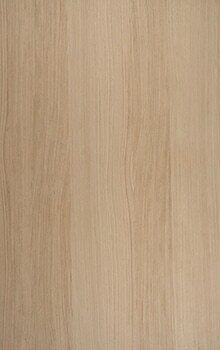 The veneer sheets are offered in various phases of finishing, they can be supplied in a mat, satin or high gloss finish. Various core materials can be used as a substrate, such as plywood, mdf or chipboard in different thicknesses. After selection, splicing and completion of the veneer faces, the sheets of wood veneer are bonded to the board substrate and finished with a high-quality, durable and environmentally-friendly paint system. 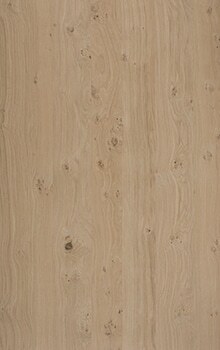 Each Lignacore reference veneer is selected with a specific colour and drawing. This sorting forms the basis of the final product. The selected strips of veneer must now be cut in parallel according to a fixed specification and glued together. Here, too, the experience of our specialists guarantees a good end result. After sorting and joining, the sheets of veneer are pressed to the substrate – plywood, mdf, chipboard or various types of sandwich sheets. Because a large part of the production is stained and varnished in-house, maximum attention is also paid to perfect bonding and the exclusion of glue bleed-through even when producing sanded sheets. The veneered boards are prepped, structured, coloured, base-coated and finished on our state-of-the-art lacquering lines. The Lignacore veneer sheets can be supplied in various stages of finish, as desired. 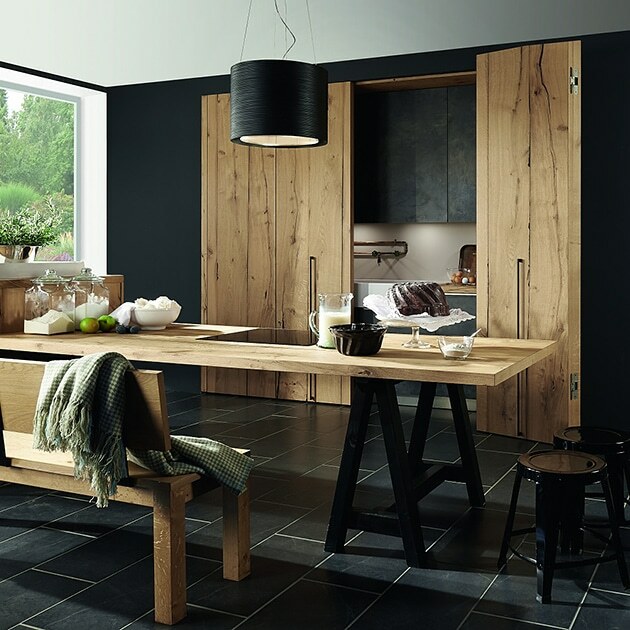 In matt, satin or high gloss finish, environmentally friendly and all absolutely in the highest quality.